At the “It’s Only Rock and Roll” event, Apple released iTunes 9. The new version doesn’t exactly have the Twitter and Facebook integration on the level that The Boy Genius Report rumored last month but it did gain some great new features. 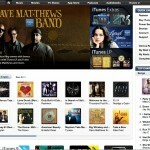 The iTunes Store has seen a complete redesign making it easier to navigate and discover new content. The iTunes Store has also added a “Top Grossing Apps” section displaying applications that have made the most money. Genius Mixes automatically generates an endless mix of songs from your iTunes library, it’s like Genius playlists except you don’t have to pick a song first. Better iPhone application management. Drag and drop applications onto your home screens and reorder them on your computer. Just sync your device and the changes you’ve made on your computer are made on your device. Home Sharing let’s you copy music, movies, TV shows, and applications to up to 5 authorized computers in your home. You can even configure Home Sharing to copy new content to your other computers automatically. The rumored “Project Cocktail” is now officially called “iTunes LP.” Select albums will be available as iTunes LPs which come with bonus content such as liner notes, lyrics, videos, and artist photos. 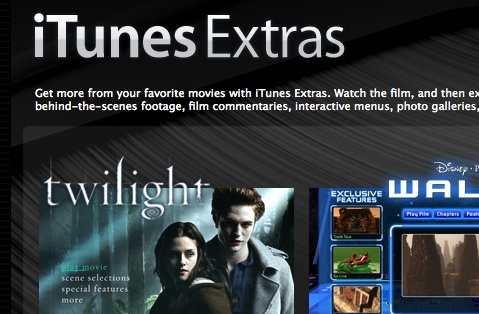 For most users iTunes 9 is going to be the biggest announcement from this event. I love all the new features but I have to admit that the new whitish background and the shiny window chrome doesn’t sit well with me. 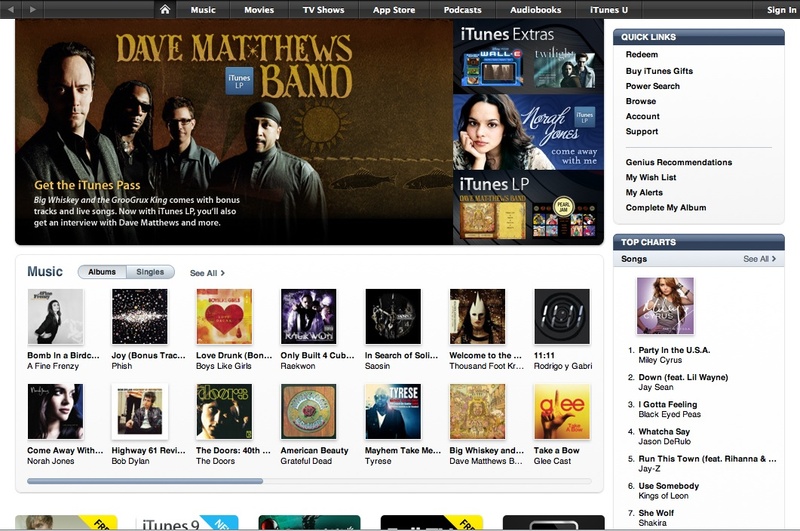 Apple – Download music and more with iTunes. Play it all on iPod.. Meanwhile, Zach Holman has found that iTunes has a new media organization feature. 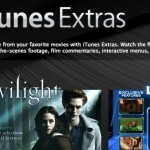 Update 9/12/09: Apple TV Junkie points out that the Apple TV does not support Apple’s newly announced iTunes Extras. It seems that the folks at Apple have been spending less and less time with their hobby. Update 9/17/09: Damien Erambert has written an iTunes 9 mod to bring back the iTunes-8-like black background. 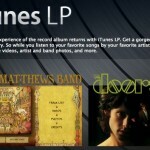 Update 10/8/09: Gizmodo is reporting that Apple is keeping iTunes LPs out of reach from indie labels. 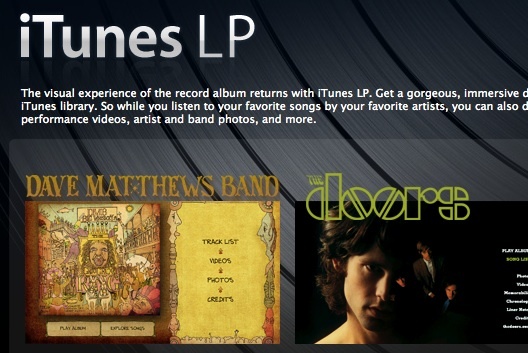 Not only are iTunes LPs not being offered to indie labels but Apple charges a $10,000 production fee for them.